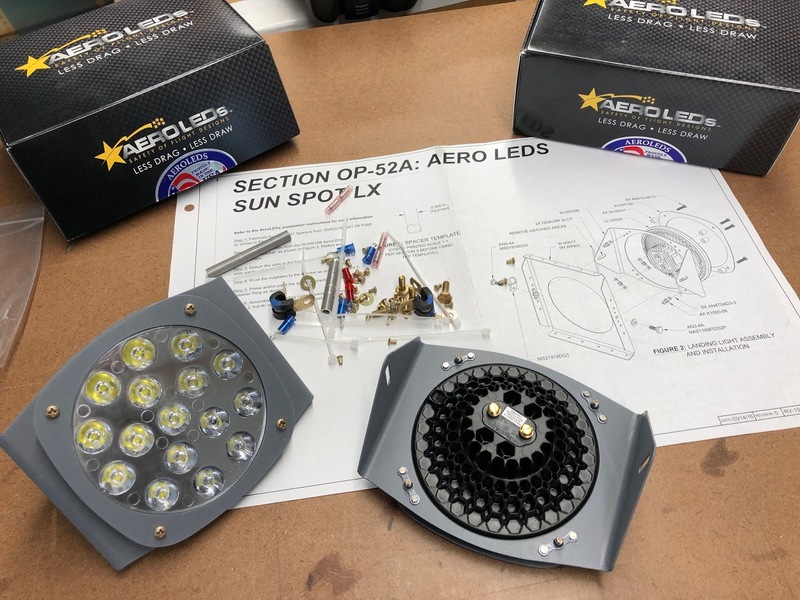 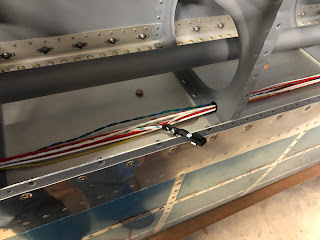 I am installing Flyleds tip lights so the wing wire runs have to be modified from the standard harness. 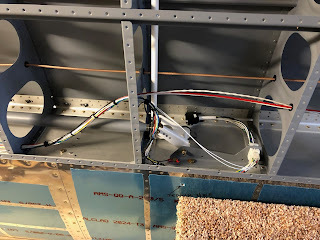 My initial plan was to install a 2 pair 22ga shielded line and use the ground provided with the standard harness. 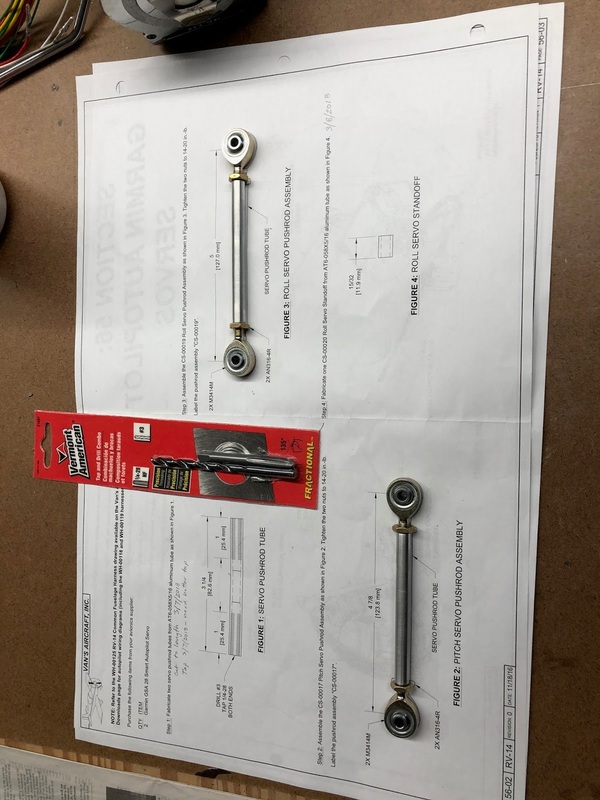 That is what is shown in this post. 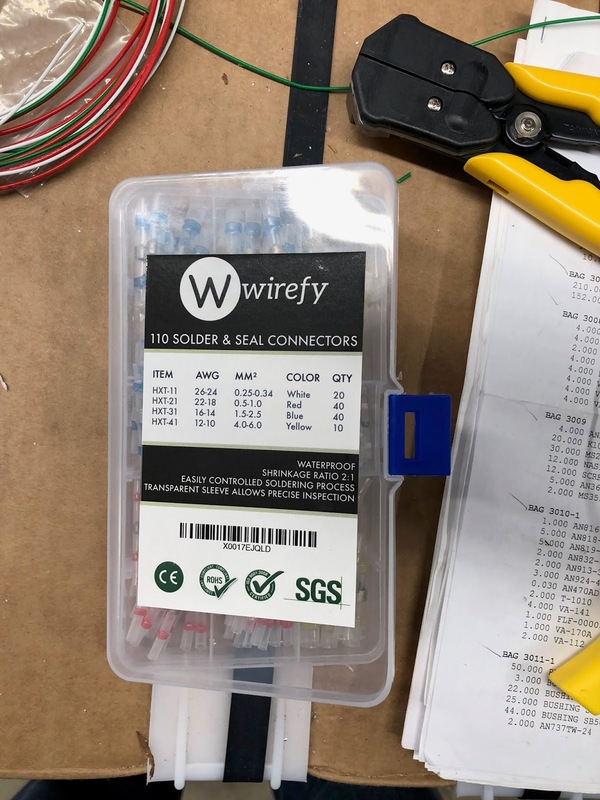 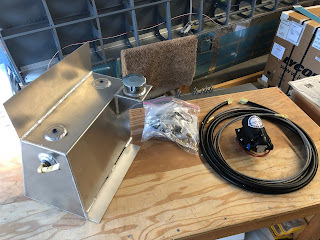 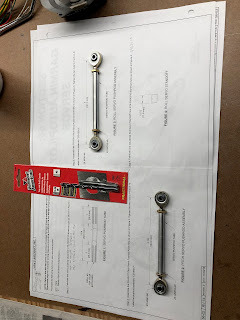 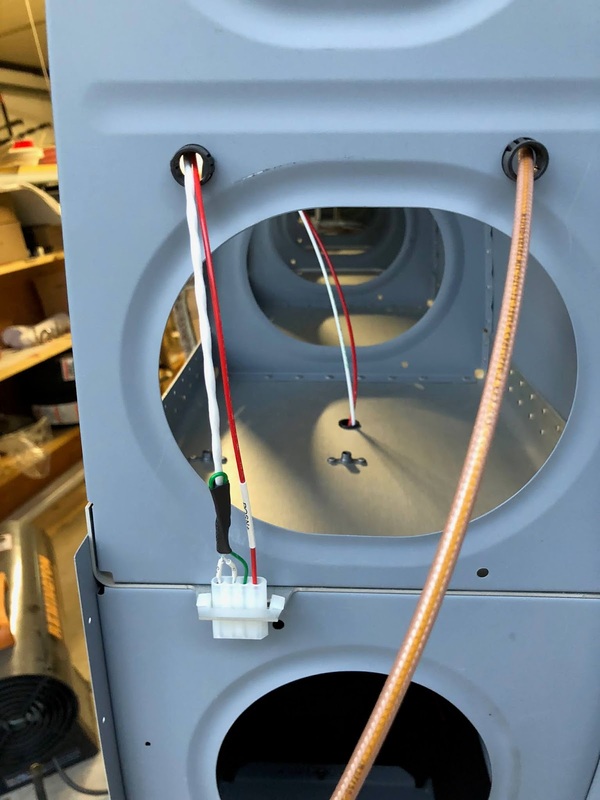 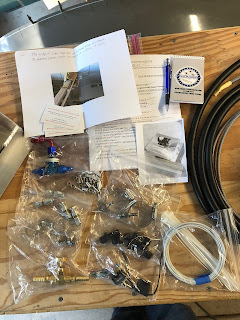 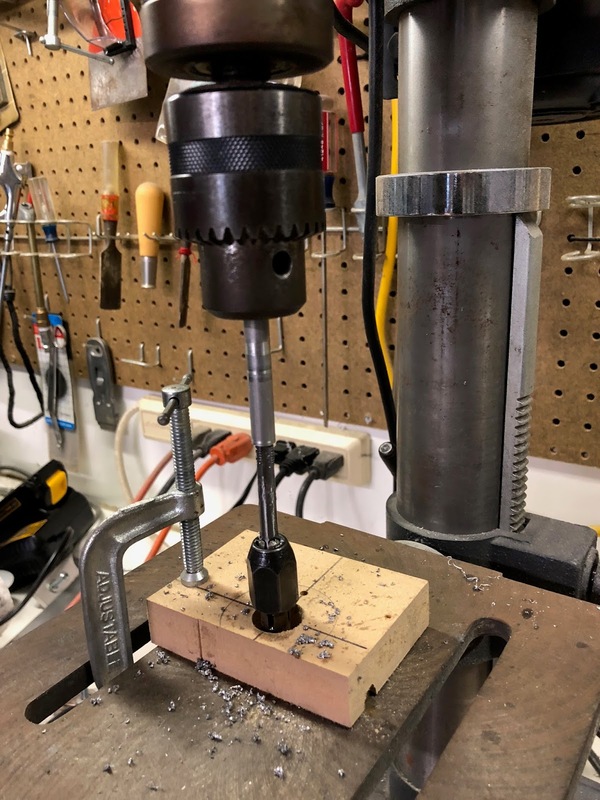 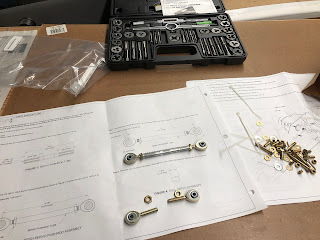 Later I discovered that would not be sufficient and pulled it out and installed a 3 pair 18ga shielded line (see future post). 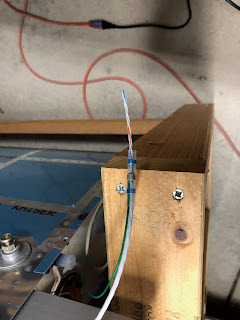 I tried out some wire lacing to bundle up the wiring for the aileron servo. 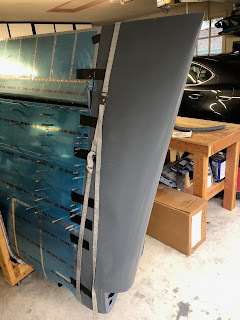 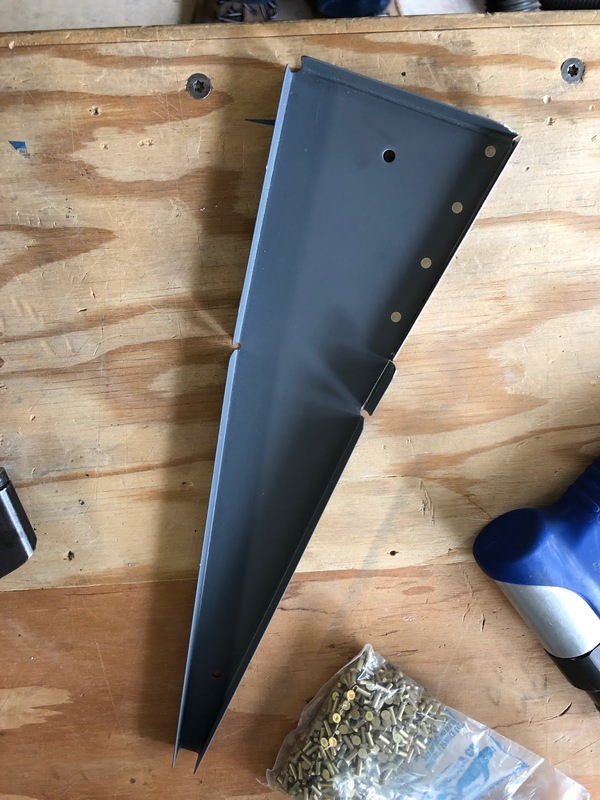 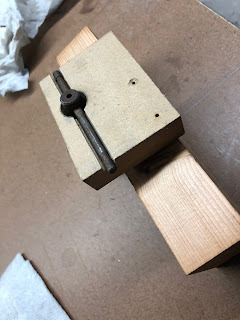 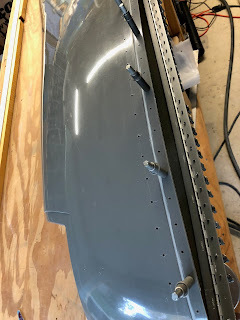 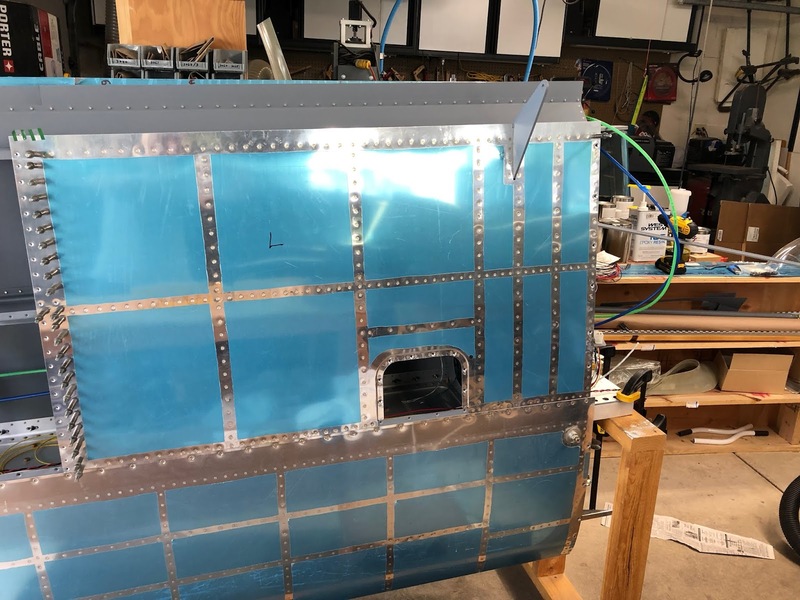 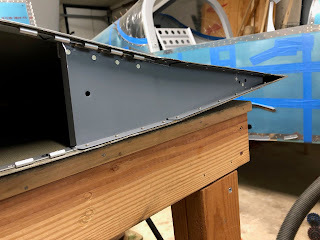 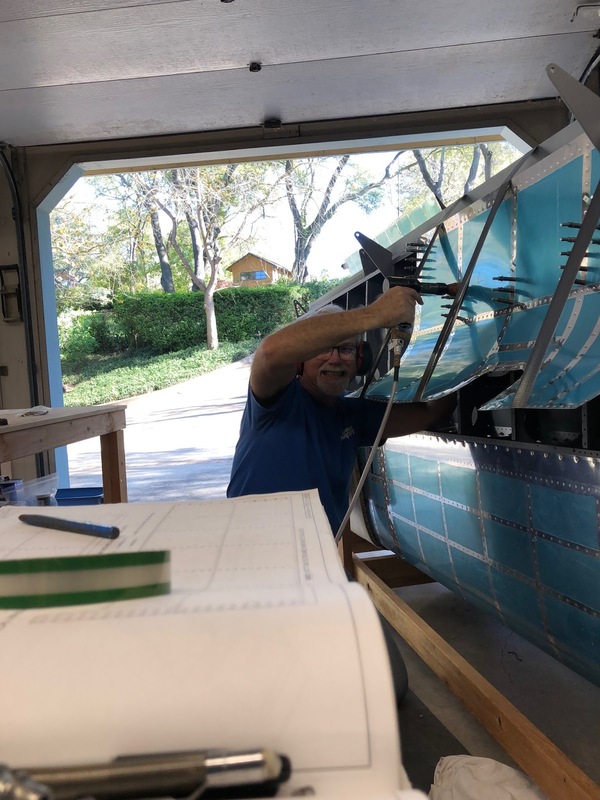 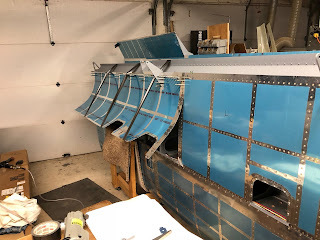 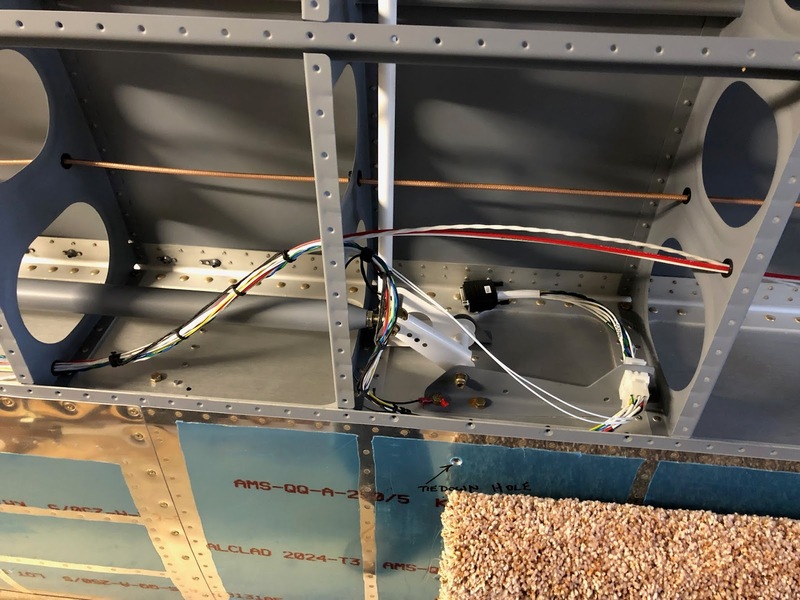 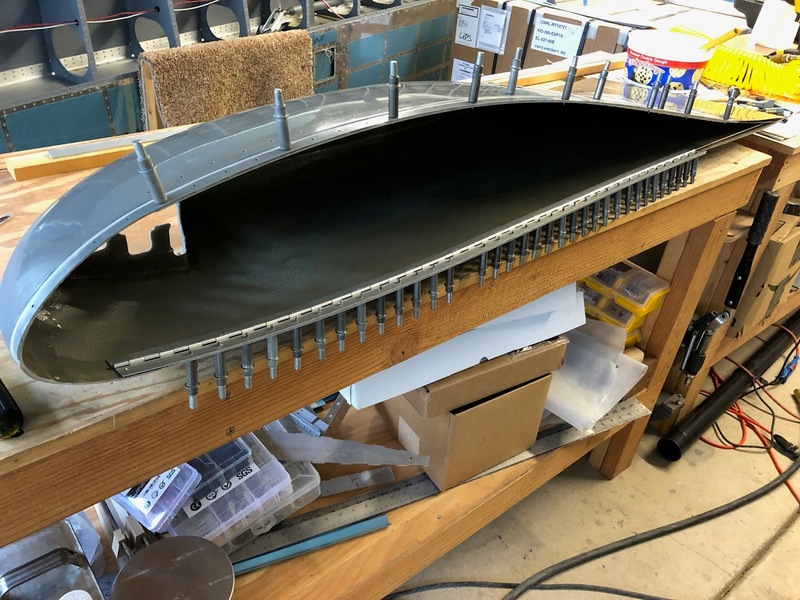 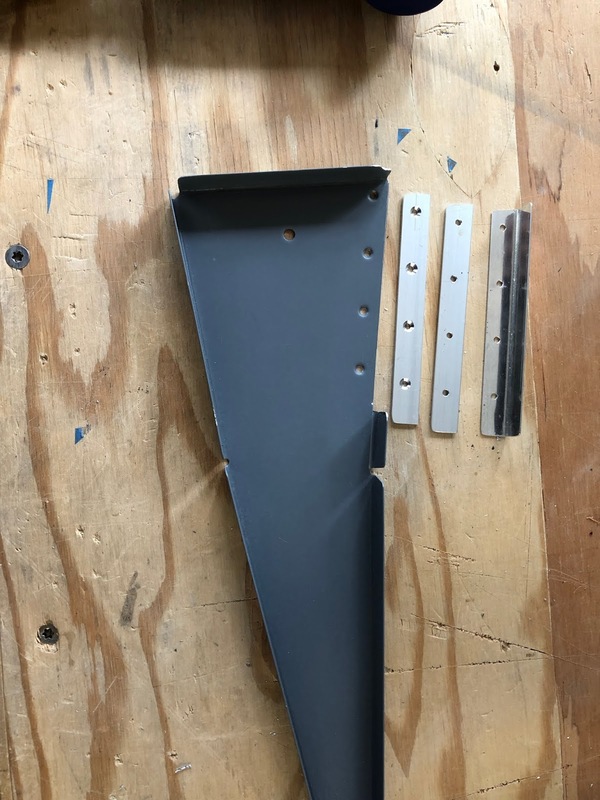 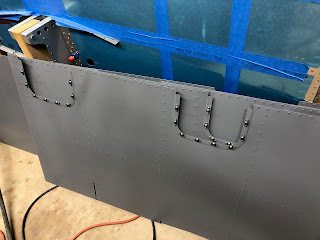 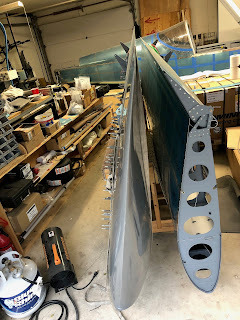 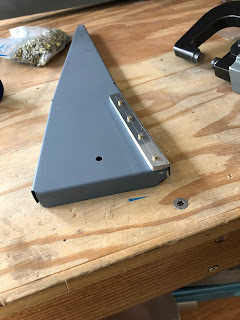 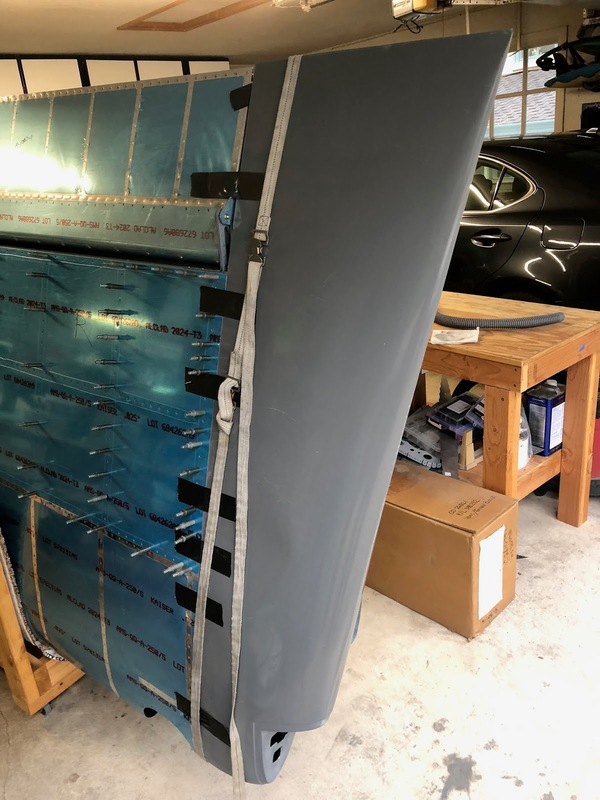 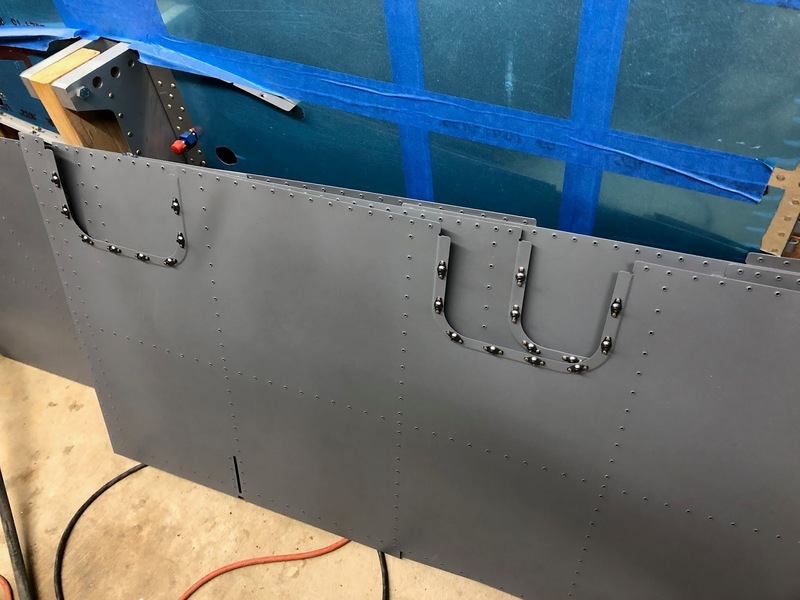 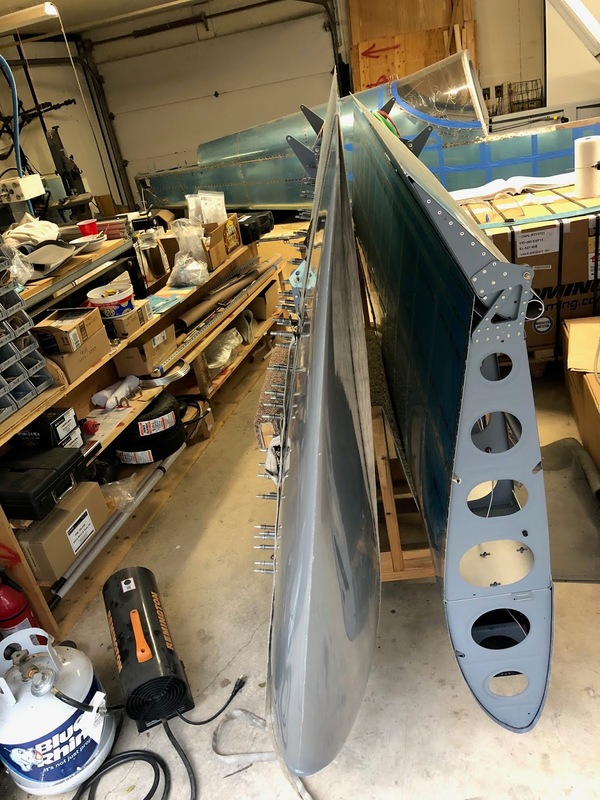 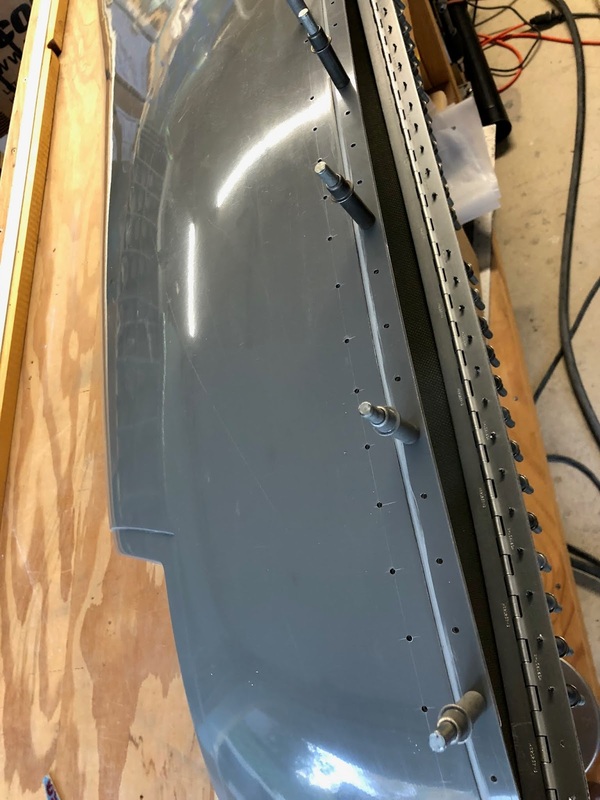 The wires provided that run back from the aileron servo to the aileron trim were a little short but I arranged them the best I could and applied some lacing to hold it together.